Dowsing Archaeological Features - Cressing Temple Site Plan. 2a. 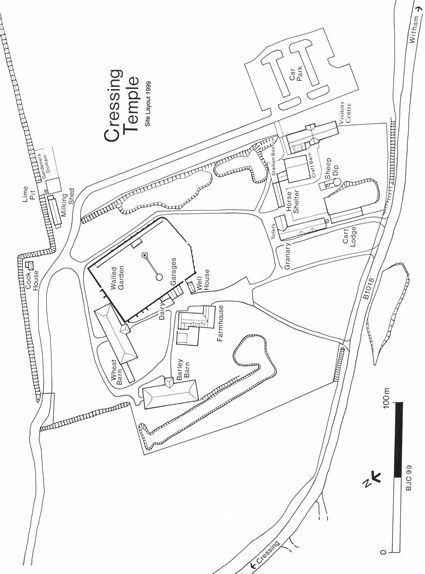 The layout of Cressing Temple in 1999 with the names and locations of the buildings mentioned in the text.